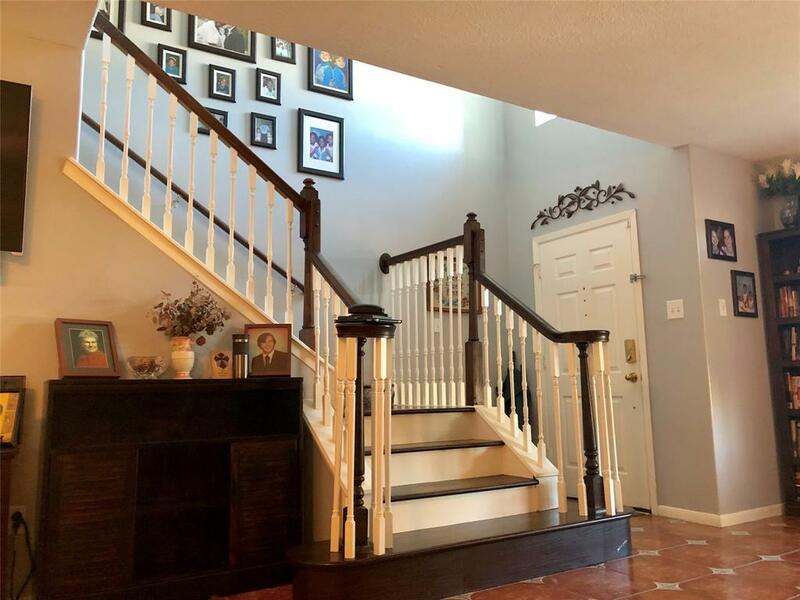 This beautiful house offers over 2,200 of 2-story living space with many upgrades including all new hardwood floors on the second floor, new window blinds throughout, recent paint,designer ceramic tile throuout the first floor and more. 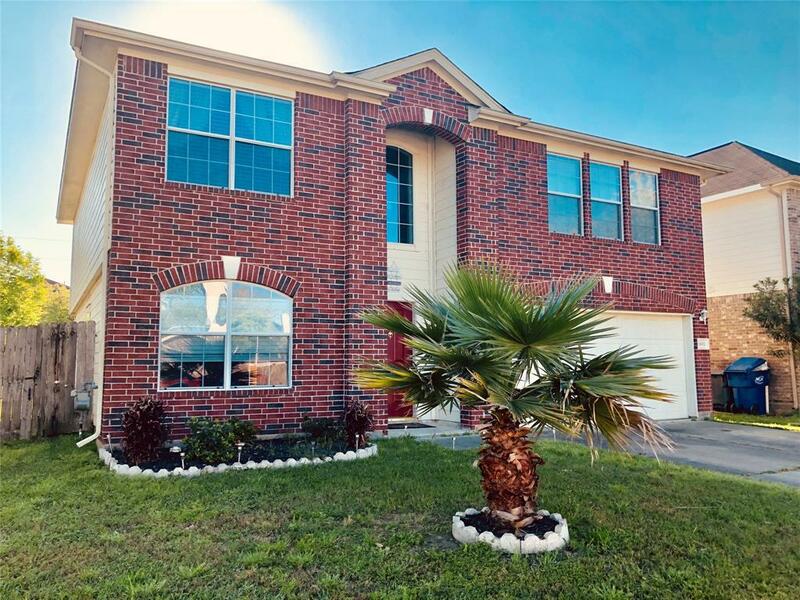 You'll love the second floor big master suite with high ceilings,new hardwod floors and master bath with jacuzzi tub, separate shower, double vanity and walk-in closet. 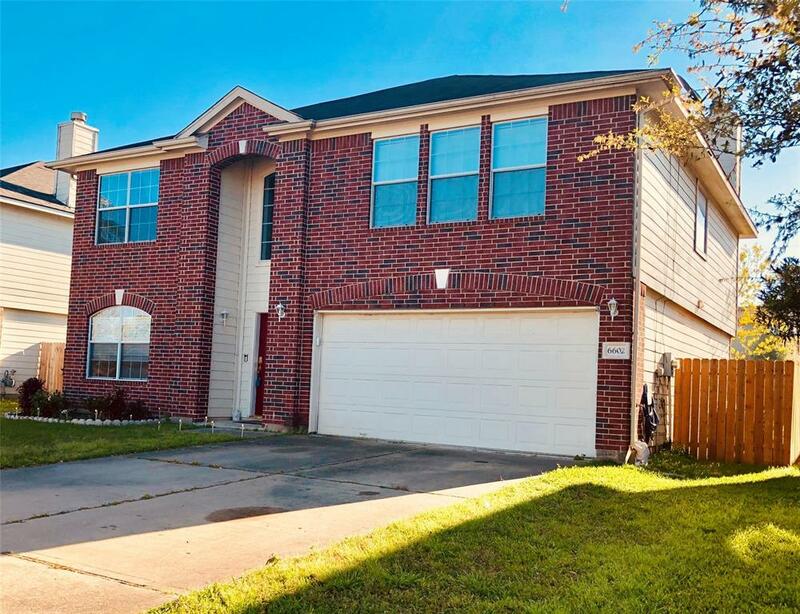 All 4 bedrooms and the laundry room are on the 2nd floor. All secondary big bedrooms have great closet space. Generously sized bright kitchen offers a lot of cabinet and countertop space,pantry, stainless steel appliances and breakfast bar. Kitchen opens to a dinatte area, family room with a fireplace and to a newly fenced patio backyard. 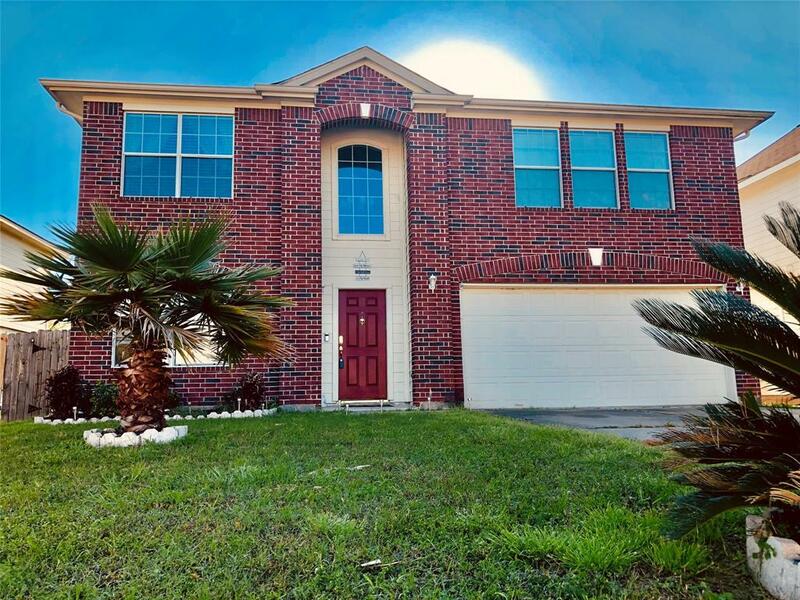 Plenty of backyard to relax or play with no back neighbors and park just steps away. Convenient location for shopping, schools and commuting. House DID NOT FLOOD!